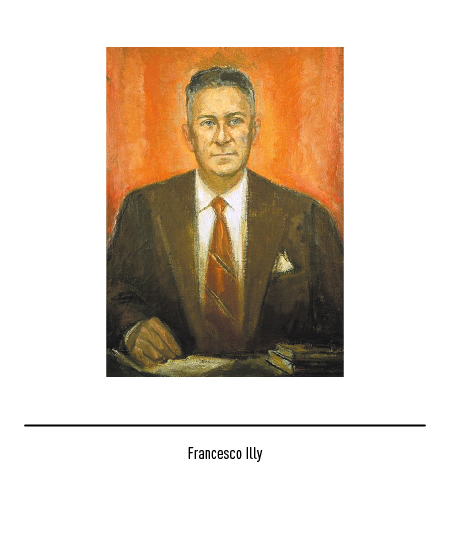 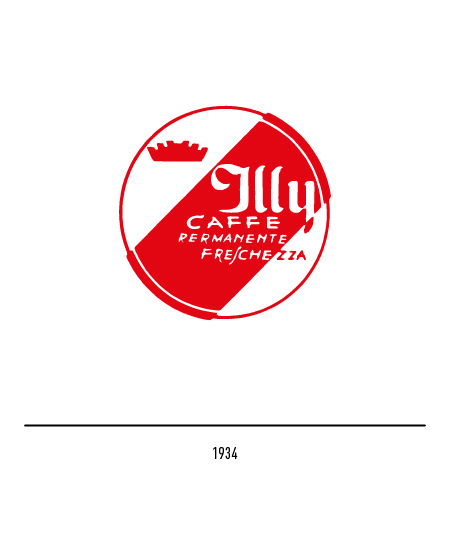 Franceso Illy set up himself up as a coffee and cacao merchant in Trieste in 1933. 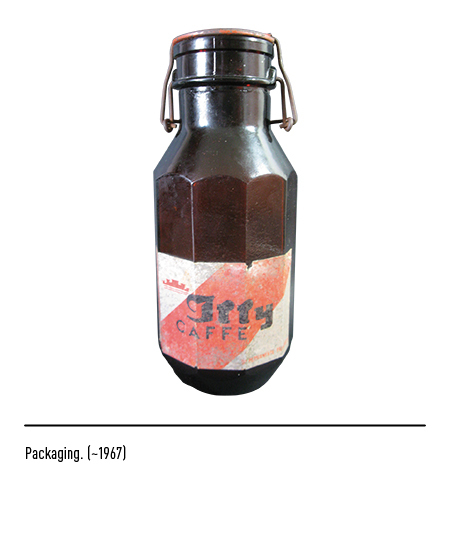 Innovative in his approach to the business, in 1935 he launched a new machine for making espresso coffee in place of the compressed air steam delivery model prevalent at the time. 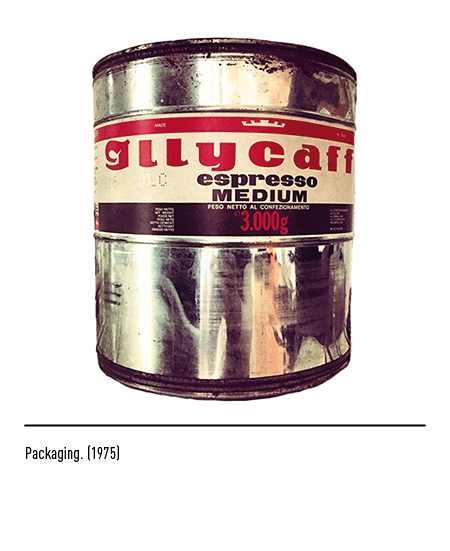 He was also the first to develop a system for the vacuum packaging of coffee beams and ground coffee. 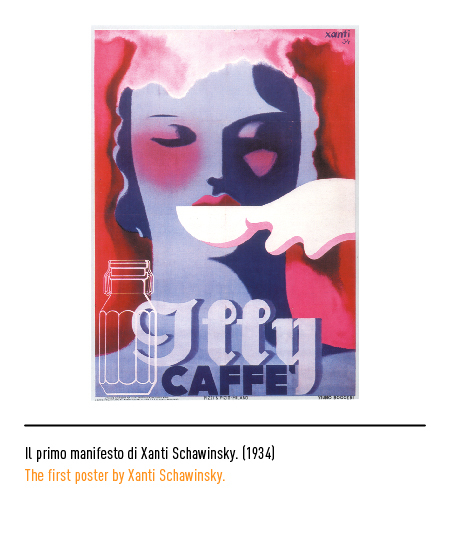 The house's first trade-mark was created in 1934 by Xanti Schawinsky, a graphic designer and collaborator of the Boggeri studio who at the time was also engaged in designing the Olivetti logotype. 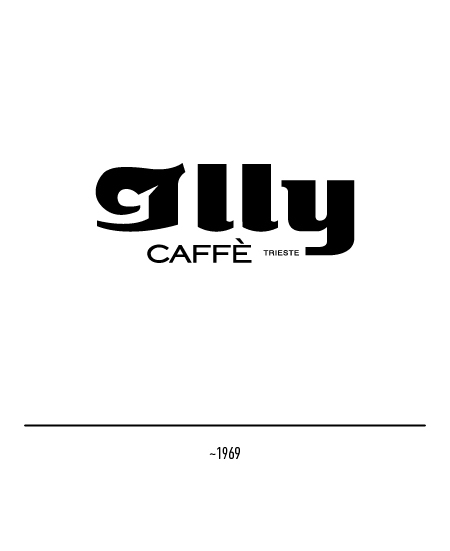 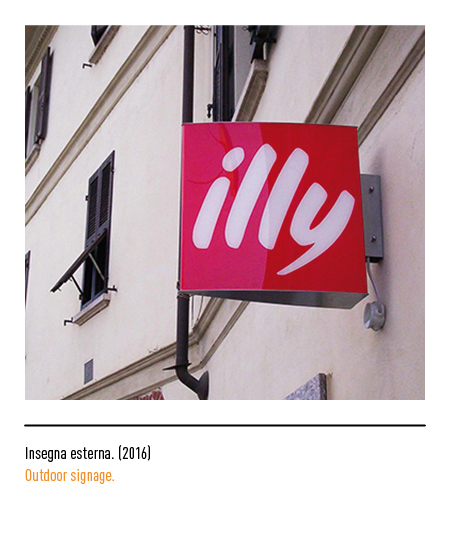 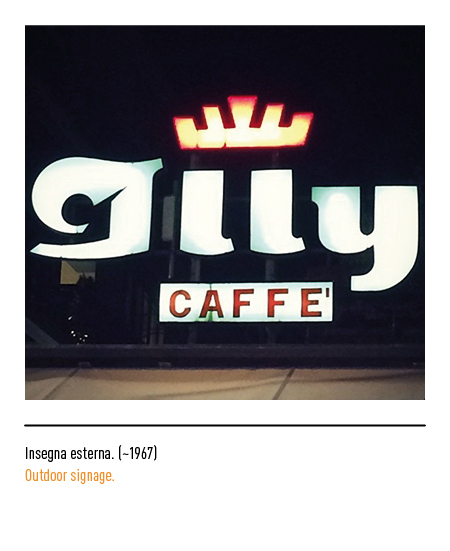 The firm's growth suggested the need to strengthen its image and in 1966 a restyling operation was undertaken by Carlo Magnani who set apart the logotype in a red square and introduced the design of two espresso coffee cups seen from above that was displayed in bar signs carrying Illy coffee. 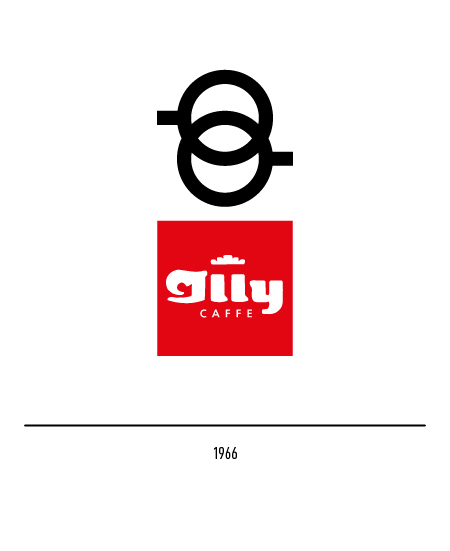 The logotype was also used on its own. 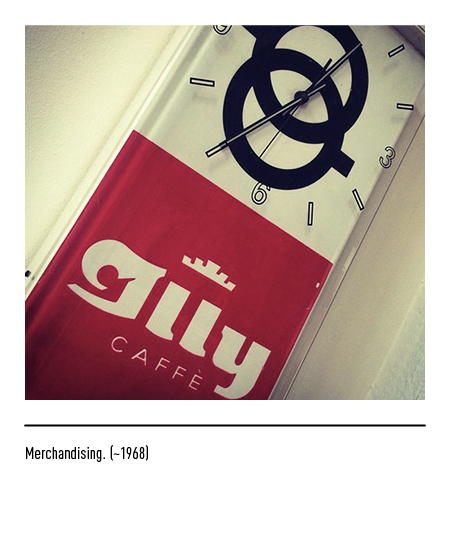 The trade-mark underwent further restyling in 1985, making it more essential and legible with lettering all in the lower case. 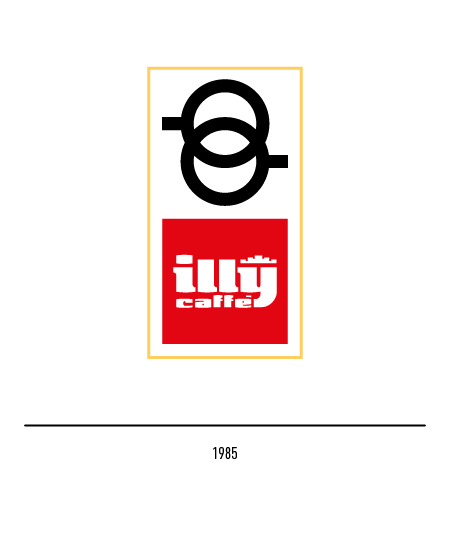 In 1992 Illy decided to commission the decoration of its espresso coffee cups to famous designers. 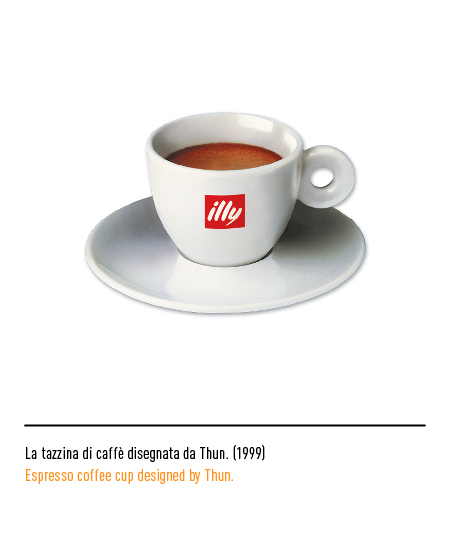 Company mission, as it was stated, was to turn a simple every-day gesture, that of making a cup of espresso coffee, into the art of making espresso coffee, a concept that was meant to be conveyed by the important and exclusive designs embellishing the cups. 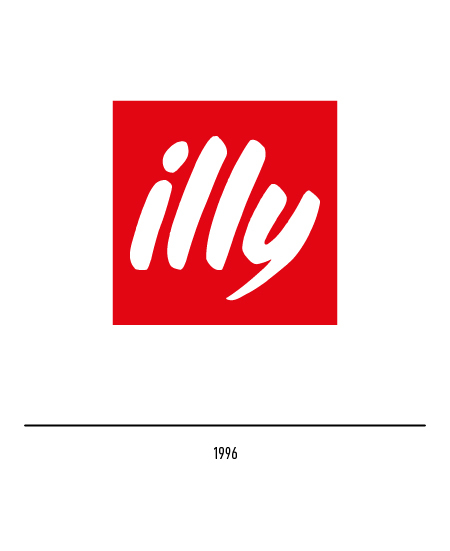 In 1996 the firm felt the need to adapt its overall identity to its new marketing and communications strategy. 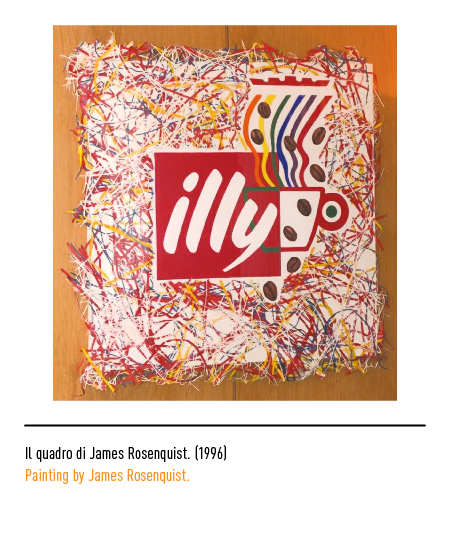 The word Illy was taken from a work by a master of the pop art movement, James Rosenquist, that had been especially painted by the artist for the firm. 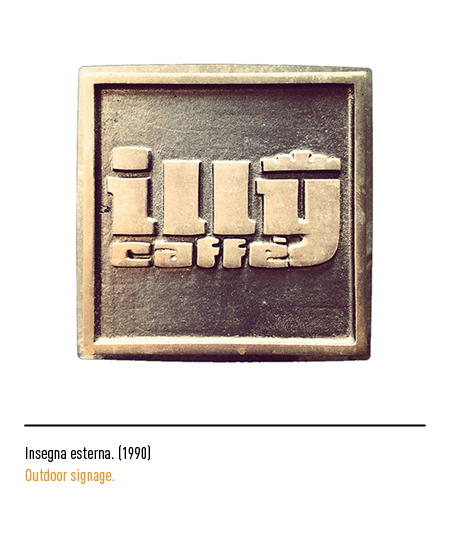 Francesco Illy, MY ESPRESSO, houseorgan Illy.